Have you been wanting to try out a new finish, but price is holding you back? 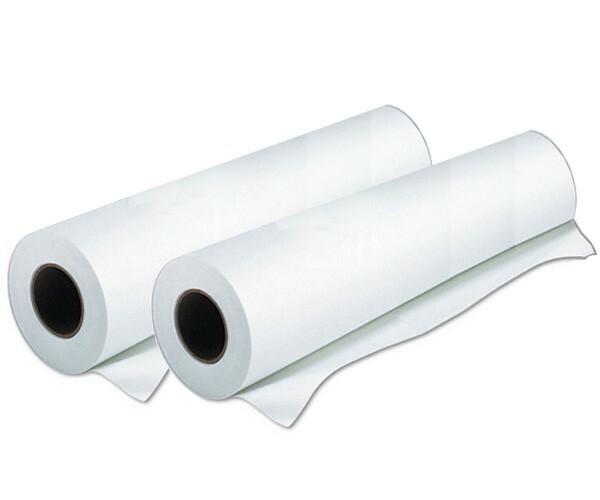 Our selection of Clearance Laminating Film allows you to save big on quality roll film. 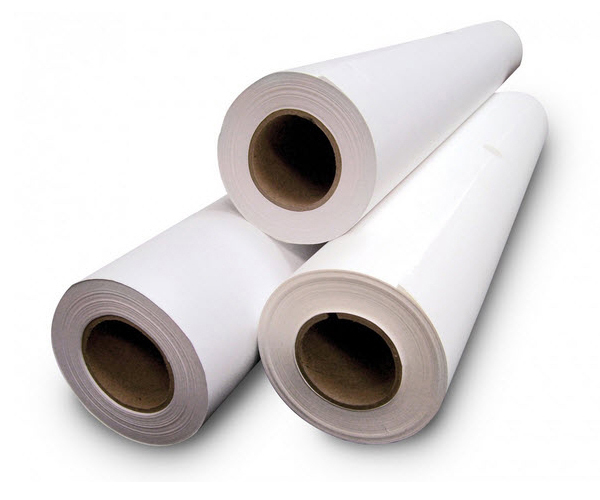 Offered in many different lengths, widths, core sizes, mil thicknesses, and finishes, our discount laminating film passes the savings on to your operation while delivering smooth, professional finishing results! All sales final. While supplies last. Freight not included. Sign up for updates on new products, services & specials. Copyright © 2015 Southwest Binding & Laminating. All Rights Reserved.